Home » Alternative Treatments & Natural Remedies » What Constitutes Proper Nutrition and Nourishment for Rheumatoid Arthritis? I know I have been saying this probably a hundred times now, yes, I am of opinion that Rheumatoid Arthritis (RA) is a multifaceted condition, also frequently referred to as the rheumatoid disease. Of the following inter-dependent causations for RA – namely, (a) Genetic predisposition (b) stress – internal (emotional trauma, etc) and external (surgery, etc). 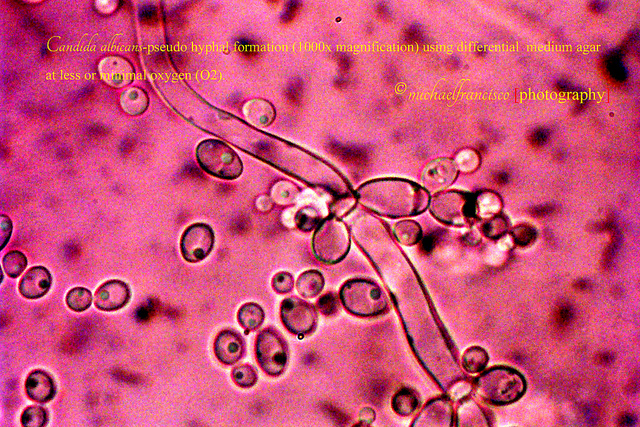 (c) Candida and infections – microbes and pathogens (d) dietary deficiencies (e) Leaky gut, food allergies and sensitivities of any forms (f) heavy metal toxicity, pollution and harmful toxins in the body, etc (g) hormonal or metabolic problems – each and every causation overlaps and intermingles with the others. It is frequently with little result that a treatment regimen is designed to address one of these causative factors independent of the others. Not much so, all the times. While I always emphasize the importance of treating everyone with RA as an individual with a personalized approach surrounding his or her conditions, pain level, special needs, underlying causes, medical history, lifestyle and so forth; there are nonetheless, general principles that can serve as a guide that is applicable to everyone in terms of nutrition and nourishment. 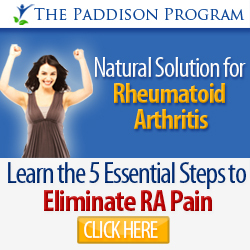 First and foremost, attention to diet is very crucial for managing RA and obtaining relief. I’d read and heard many stories and cases of significant RA improvements with elimination and desensitization of food allergies. Milk and dairy are the common and almost always the most major culprits, followed by gluten, corn, soy, and nightshades. Nightshade vegetables include tomatoes, potatoes, peppers (including paprika), eggplants and tobacco. Nightshade sensitivity may not be entirely an allergic problem, it can actually be a progressive loss of the ability to metabolize substances known as the solanine alkaloids, which are found in all the nightshade vegetables. I won’t go into more details with diet since I’ve covered more on diet, food allergies and intolerances issues here, here and here. For some people, dealing with dietary aspects of RA is sufficient to keep their inflammation, pain and degeneration at bay or even achieve remission; for others (like myself), these certainly improve the RA noticeably but not quite enough. So, what else needs to be addressed? Consider this, it might be the missing link you’re looking for. Many studies have been reporting on high level of stomach issues leading to stomach malfunction in people with RA. Specifically, very low level of hydrochloric acid (HCL) and pepsin. The findings revealed that many cases of RA have benefited and improved by simply replacing the missing HCL and pepsin, while all else unchanged. Dr. Jonathan Wright, MD writes that about half of his rheumatoid arthritis patients have low stomach acid. Once he helps his patients correct the low stomach acid, many of his patients improve or go into remission. Therefore, if you take NSAIDs or aspirin which can cause and increase intestinal bleeding and ulcers, and if possible, you may consider assessing this aspect of RA with your naturopathic physician (ND) or functional doctor to help you test whether you produce enough stomach acid. Dr Wright recommends doing a gastric analysis which involves insertion of a tube into your stomach to collect a sample of your stomach juice. If this is too invasive for you, other methods include hair analysis, stool samples, Radiotelemetry with Heidelberg capsules or Standard Process’s Zypan test. Why is stomach acid good for you, you may ask. Here is why. Our stomach is designed to produce acids at its optimal stomach pH of range 1.2 to 3.0 for proper digestion of food. It works by activating the enzyme, pepsin that is responsible for breaking down proteins into a form that can be easily digested, a process also known as proteolysis. At the same time, stomach acid inhibits the growth of micro-organisms that enter our mucosa through the foods. Hence, in low stomach acid environment, imbalanced gut flora tends to manifest because pathogenic bacteria, usually killed by the low stomach pH, can now be fed by maldigested proteins or carbohydrates that sit fermented in the stomach and enter into the intestines. What’s next, leaky gut is usually what happens and hence, food allergies and sensitivities ensue as undigested food particles leak into the bloodstream through the little holes on the intestinal lining and triggers attacks by the immune system which react to these foreign particles. 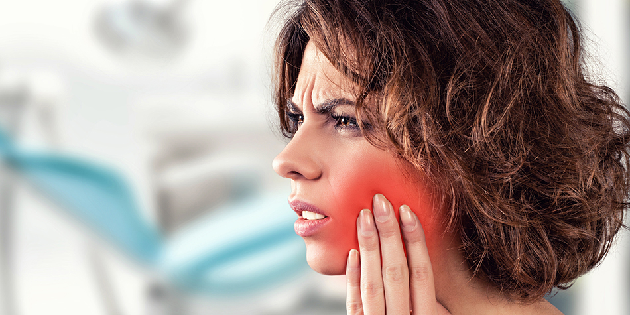 If this is the case, you may wish to supplement with Betaine Hydrochloric-pepsin or Glutamic acid Hydrochloric-pepsin. A word of caution, HCL should NOT be used at the same time as aspirin or any other anti-inflammatory medications which cause stomach bleeding and ulcers, hence, the increased risk of supplementing with HCL. For home remedies, Lauren of Empowered Sustenance has a great article on healing low stomach acid naturally, and she covers it all. So, click here for the home remedies. 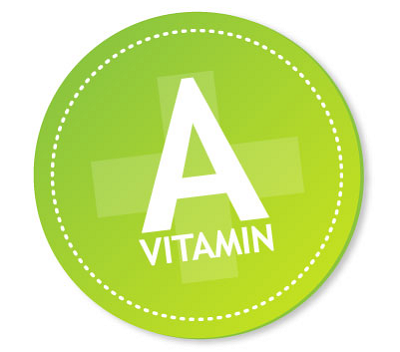 Vitamin A is a fat-soluble vitamin that is derived from two sources: retinoids and carotenoids. Retinoids, such as retinal and retinoic acid, are found in animal sources such as liver, kidney, eggs, and dairy produce. 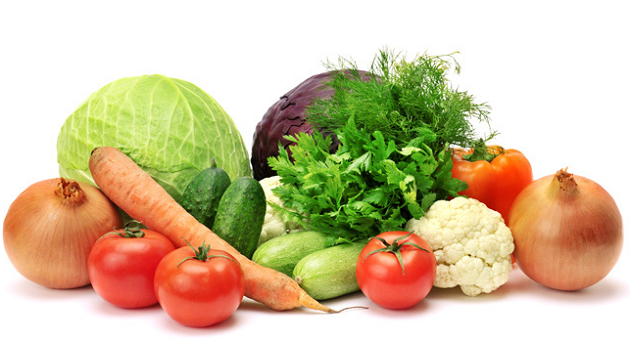 Carotenoids, such as beta-carotene (which has the highest vitamin A activity), are found in plants such as dark or yellow vegetables and carrots. Natural retinoids are present in all living organisms, and are required for biological processes such as vision and cellular growth. A research at La Jolla Institute for Allergy & Immunology in California in mice suggested that a Vitamin A derivative, retinoic acid, may fight autoimmune and inflammatory diseases such as RA through affecting pro-inflammatory T-cells, a type of white blood cell that plays a role in several inflammatory and autoimmune diseases. All B vitamins help the body convert food (carbohydrates) into fuel (glucose), which is used to produce energy. These B vitamins, also referred to as B Complex, also help the body metabolize fats and protein and facilitate proper functioning of the nervous system. 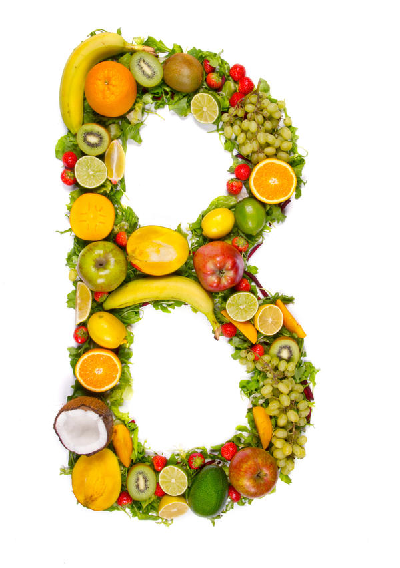 All B complex are water-soluble, meaning that the body does not store them. Evidence from trials suggests that Vitamin B3, B9 and B12 may be beneficial for treating OA in terms of improvement in joint mobility and grip strength. B6 is said to be able to reduce levels of markers of inflammation in RA. Dosage: 50-75mg of each B Vitamins in divided doses. His treatment calls for relatively large doses of niacinamide. On top of this, the timing is just as important: 250 milligrams of niacinamide taken every three hours for six doses is about twice as effective as 500 milligrams taken three times daily. Some studies also suggest that people with RA may need more vitamin B6 than healthy people because chronic inflammation may lower B6 levels, and also in the group of RA patients who use Penicillamine for treating their RA. The European Journal of Clinical Nutrition reported a trial conducted by researchers in Taiwan which found a large dose of vitamin B(6) supplementation (100 mg/day) suppressed pro-inflammatory cytokines (that is, interleukin-6 (IL-6) and TNF-alpha) in patients with RA. At the end of the twelve weeks, IL-6 and TNF-a were decreased among those who received supplemental vitamin B6. IL-6 and TNF-a are abundantly expressed in RA patients and play important roles in driving the inflammation and synovial cell proliferation characteristic of the joint destruction that occurs. According to a study published in British Medical Journal, many people with RA are deficient in folic acid. The deficiency of folate is severe enough to determine anemia. The authors found evidence of megaloblastic anemia in patients with RA. RA patients on Methotrexate (MTX) have also been found to have a depletion of folic acid. MTX makes it hard for the body to absorb folic acid. RA is a known cause of aplastic anemia, according to the Heart, Lung and Blood Institute. The connection between autoimmune joint disease and anemia has been long understood since the 1970s. RA, along with both types of anemia, can lead to vitamin B12 malabsorption. What’s more, researchers found RA patients tended to be vitamin C deficient and required supplementation in high doses in order to maintain acceptable plasma vitamin C levels. 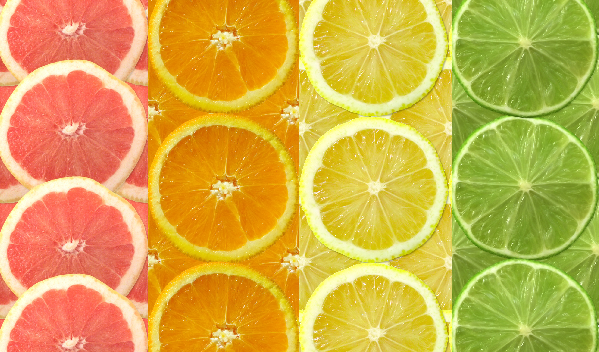 In addition to low vitamin C levels in the blood, below-normal ascorbic acid concentrations had also been observed in the synovial fluid of RA patients. The effect of intravenous vitamin C (IVC) treatment on subjects with RA demonstrated that IVC therapy with dosages of 7.5 g-50g can reduce inflammation and the pain levels. Similarly, Linus Pauling, the leading chemist of the last century and, arguably, the greatest ever American scientist; as well as the only person to have won two unshared Nobel Prizes, the first for Chemistry (1954) and the second for peace (1962) advocated the use of high doses of vitamin C to treat many diseases. This belief is shared by Dr Robert Cathcart, MD who presented his clinical findings demonstrating rather clearly how the body tolerates increasing amount of Vitamin C when it is under the stress of various diseases. His finding revealed that the body’s ability to absorb Vitamin C is directly proportional to the severity of stress and disease. For RA, the usual bowel tolerance doses are 15-100g per 24 hours for 4 to 15 doses per day. He furthers that disease symptoms will persist until the amount of Vitamin C reaches about 80-90% of bowel tolerance dosages. Perhaps it is only near this tolerance that the ascorbate is pushed into the primary sites of disease. Dosage (common): 2 to 8g with every meal per day. Vitamin D3 (cholecalciferol) is metabolized in the liver and then kidneys to assist in the absorption of calcium, and maintain a balance of calcium stores in bone and also making it biologically active, soluble and usable for the body’s needs. Dr Carl Reich, MD felt that in RA, the autonomic nervous system tried to create an adaption to calcium deficiency by stimulating enzymes that dissolve the synovial bone tissues, rupturing and dissolving joints in order to transfer the much needed calcium into the blood stream; hence creating an asthma of the joints and connective tissues. He also asserts that micro-organism infection can only percipitate RA when the synovial mineral reserve has been seriously compromised by a lack of Vitamin D and calcium deficiency and hence, the disease process as the consequences of the cells attempting to adapt the body to that deficiency. 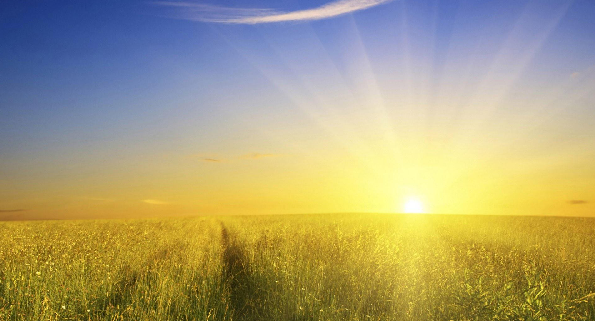 Dr Mercola recommends the best way to get all Vitamin D needs through exposure to sunshine. In his latest research, adults need to take about 8,000 IU’s of vitamin D3 per day to reach levels of 40 ng/ml. But before considering supplementation with vitamin D, it would be wise to have your vitamin D level tested, and regardless of the method you use, it’s important to measure your levels from time to time to make sure you’re maintaining therapeutic levels year-round. More explanation on Vitamin D by Dr Mercola can be found here. Dosage: 5,000IU to 40,000IU of Vitamin D3 daily and 500mg Calcium Orotate/Chelate/Aspartate 4 times daily. European studies suggest that large doses of vitamin E have a good effect in combating free radical damage to joint linings, which diminish swelling and pain. Dr Roubenoff, MD rationalizes that “anything that increases free radical production lowers the body’s ability to defend itself against damage. People with RA not only have increased free radicals, but reduced vitamin E, C, and beta carotene,” which may result from using up these antioxidants. 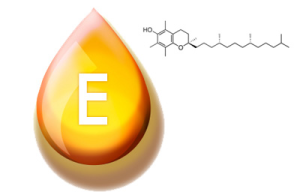 Another study also suggests that taking vitamin E along with standard medications for RA may help reduce pain — but not inflammation — better than standard medications alone. Dosage: 400IU of mixed tocopherols twice daily. Magnesium is crucial to the action cellular mechanisms. It was found that magnesium ions have the potential to prevent the development of RA. Penicillamine, again, can inactivate magnesium, particularly when high doses of the drug are used over a long period of time. Dosage: 500mg of Magnesium Orotate/Chelate/Aspartate 2 times daily (to balance the calcium/magnesium ratio). Arthritic people generally tend to have a lower whole body potassium content than normal people. This has been proved. 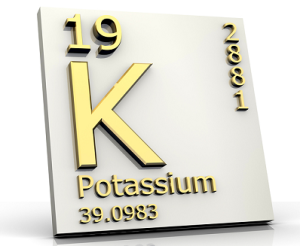 There is no coincidence to find a lower incidence of RA among people on potassium supplementation. Moreover, RA group also tends to have a poorer ability to conserve or absorb potassium than other people because of damage to their kidneys by a poison such as bromine gas or those excreted by pathogenic bacteria; and/or by a mild genetic defect. Charles Weber, MS, explained that some who has RA and therefore, has a bad deficiency in potassium should be able to acquire as much as the missing 5 to 6g (depending on weight of non-fat tissue) in only a few months or less, and largely heal or cure any reversible damage, such as possibly the fundamental change in potassium ion channels of arthritics, in only a few more weeks using foods in one’s diet alone. 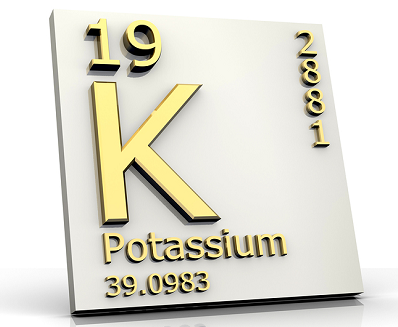 Large amounts of potassium are possible from food alone as South American Indians receive only 8g per day from their food. For foods content table for potassium, click here and here. Dosage: 1g of potassium daily. Zinc level in the blood and cells of people with RA is markedly low versus normal group. Zinc is found to excreted with urine. High level of zinc supplementation has also been known to lead to significant improvement in many patients of all disease parameters. With disturbance in copper metabolism proposed as one of the most serious aspect of RA, evidence for copper’s effect has been documented. It is an effective anti-inflammatory agent in RA and medically used in the form of copper salicylate. It helps to increase joint mobility, decrease swelling and pain; as well as normalizing the ESR. 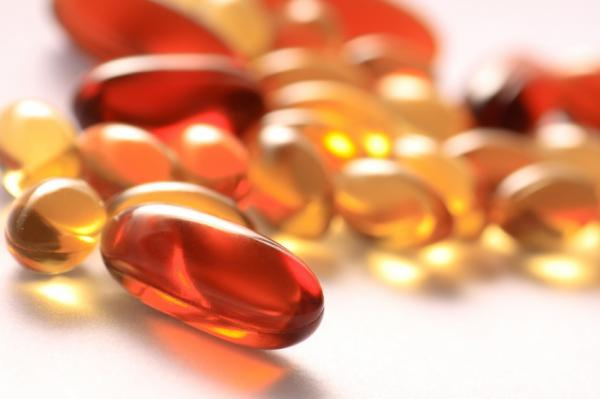 Supplementing with copper may be able to remove some of the symptoms of RA. Is that any wonder why Finnish men who work in copper mines have little arthritis or susceptibility to infection? In a study, 65% of 620 patients became symptom free. Other inflammatory joint diseases improved for an average of 3 years. Commonly, 60mg of copper salicylate are used twice daily for 10days, if not available experiment with chelates or gluconate of copper. Additionally, copper salicylate does not cause bleeding or other problems like medical salicylates such as aspirin. Besides, arthritic people have also found that it is also quite effective to simply wear a copper bracelet around the affected joints (well, most of the time, on wrists). This practice has also been validated by study. 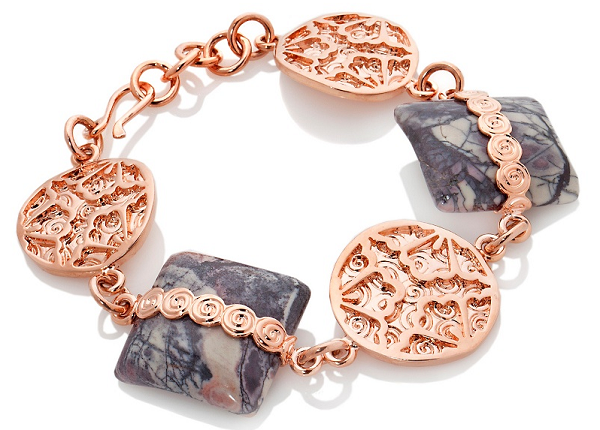 The average loss of copper from the bracelets for one month was 13mg, presumably dissolved by the sweat and absorbed into the skin. Selenium level is depressed with RA, in particularly if one has endured a longer duration of the disease state and as the RA symptoms intensified and became more severe. One tends to notice a lower blood selenium level in these scenarios. Where oxidative stress damages the area inside and around the joints, selenium deficiency was noticed be a contributing cause. Selenium levels in food depend on how much selenium was in the soil where the food was grown. 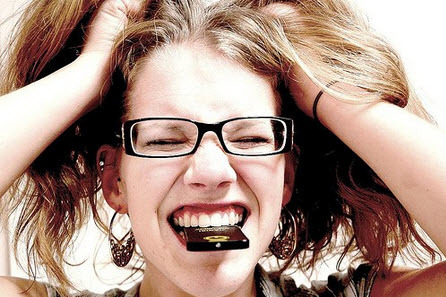 Unfortunately, it is destroyed when foods are refined or processed, hence, oral supplementation is often necessary. Yet another important mineral in nutritional therapy and nourishment for RA, boron when combined with calcium and magnesium, regulates the release of parathyroid hormone which then controls the levels of calcium and magnesium in the blood and bone. Boron deficiency can cause calcium to shift from bones into blood and soft tissues, as well as increased excretion through urine. Dr Newnham, PhD, ND demonstrated demographic evidence for usefulness of boron in treating and preventing RA. His article points out, “in countries where there are minimum amounts of available born in the soil, there is much more arthritis. In most developed countries, there are about 20% of people with some musculo-skeletal disease, which is generally arthritis. In places where there is more than usual boron in the soil, there is much less arthritis”. It is seen that 5 to 6mg of boron each day is sufficient to maintain good health without arthritis. I’d experience with topical application of sulfur on my wrists in the early day of RA using heated cabbage for its sulfur properties. In an experiment on Sulphur bath and mud pack treatment for RA at the Dead Sea area conducted by the Ben-Gurion University of the Negev, 40 patients with active RA were treated in 4 groups of 10 for 2 weeks at a spa. Group I was treated with daily mud packs, group II with daily hot sulphur baths, group III with a combination of mud packs and hot sulphur baths, and group IV served as a control group. The patients were assessed by a rheumatologist who was blinded to the treatment modalities. Statistically significant improvement for a period of up to three months was observed in the three treatment groups in most of the clinical indices. Improvement in the control group was minor in comparison and not statistically significant. Except for three mild cases of thermal reaction there were no side effects. Oxidative stress is implicated in the etiology of RA. RA patients appear to have higher level of free radicals in the blood and joint fluid, which may be a result of increased white blood cells activities. At high concentration, these pro-oxidants can be important mediators of damages to cells, tissues, lipids, proteins and nucleic acids, as is in the case of people with RA. The pathogenesis of RA can also be observed with the formation of free radicals at the site of inflammation, and the apparent damages to joints tissues. Researchers at VU Medical University Centre at Amsterdam conducted research that showed 8 RA patients, who were given 20g of an antioxidant-rich spread over the course of 10 weeks, experienced significantly fewer swollen and painful joints than before the study. Their overall health had improved. However, 4 weeks after the end of intervention, their symptoms and health began to worsen again, indicating that consistent and ongoing antioxidant treatment is needed for long term relief. The antioxidant-rich spread included 400mg of alpha-tocopherol (vitamin E), 10 mg of lycopene, 10 mg of lutein and five milligrams of palm oil carotenoids, including alpha carotene (vitamin A); as well as 200mg daily dose of vitamin C.
High potency antioxidant with broad spectrum action comprise but not limited to grape seed extract, turmeric, wild rose hip, propolis concentrate, acai berry, cayenne, hawthorn berry, Glutathione, Reservatrol, Pycnogenel, rosehips, Alpha lipoic acid (ALA), Astaxanthin, clove, and so forth. For more information on antioxidants, check them out here. Many people with RA are under continuing stress in life, thus, a weakening of their abilities to fight off infections and eventually, RA. I suppose regression of RA is likely or more probable than not if a person quickly returns to a good and proper diet at once while reducing the emotional stress. 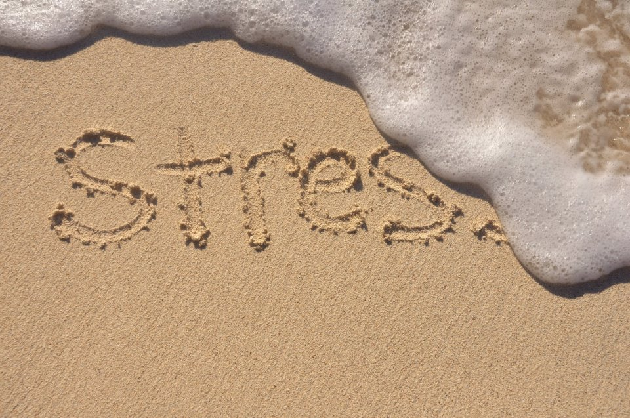 What’s probably more possible is that if chronic stress is allowed to continuously indefinitely, no amount of good nutrition and nourishment will help an RA patient. And the expected vicious cycle that feeds the loop will be poor food and feeding habits that last a lifetime. The subject of proper nutrition is one of the most complex subjects that I will not pretend to know what there is to know about this subject. 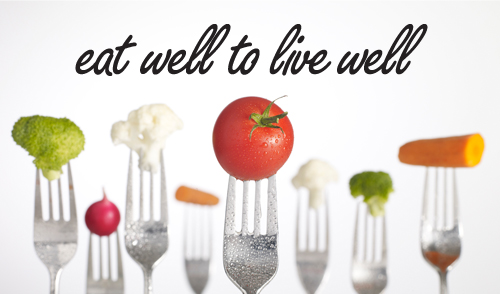 These days, I’m having so many questions about nutrition that I often ask myself, where can I get food that is wellness promoting? What is left to be called ‘foods’? Well, my answer, at best, are fresh fruits and vegetables, nuts, whole grains, fresh poultry and meats. The rule of thumb on real foods rules out all non-foods, processed products aimed at extending their shelf-life to the detriment of nutritional contents that are depleted and lost during planting, preparation, packaging and transportation. Once again, I must re-iterate that these are general guideline or simply, a list of something to think about in terms of nutritional supplementation. Each of us is uniquely and endowed genetically different, and therefore, our nutritional requirements cannot be compared apple to apple. Everyone requires different things based on their circumstances and conditions at different times. As people grow, mature and turn old, they again require another whole level of differing foods of different qualities and quantities. Hence, I hope that every reader will be reading the information with these on mind that the field of nutrition and supplementation needs is indeed too complex for simplistic answers. On added note, a minimum daily requirements also commonly called Recommended Daily Allowance (RDA) often sets out the daily amount required that represent averages of groups of people. For most part, these standards of minimum daily requirements for vitamins and minerals were established as lower boundaries to prevent disease states, and NOT to definite quantities required for achieving individualized wellness. Therefore, the appropriate dosage should be uniquely based on the specific information about you and requirement for your health. Disclaimer: Please read my disclaimer here. 2 Comments on What Constitutes Proper Nutrition and Nourishment for Rheumatoid Arthritis? Lovely website and informative blogs. Much appreciated by this fellow RA sufferer. Just letting vegans/vegetarians know that there are vegan DHA/EPA supplements available, algae-based, as that’s where the fish get their Omega-3’s. I’m in the midst of a lengthy RA flare (long story) but as you mentioned, diet (vegan for me), meditation, daily walks sun or rain, yoga, just getting out of the house each day to be among people, journaling, listening to my body (when it needs rest), facing the bad feelings (part of the meditation process) which makes them less powerful, lowering stress as much as possible, growing gratitude for what I’ve achieved and for the good people and things in my life…we have to be active participants in improving our situation, I’ve come to learn. Not always easy, I know. Thanks for sharing your RAdiary. Thank you for sharing your story too, Lisa. Empowering & assuring 🙂 And for me, I now know the existence of vegan DHA/EPA.